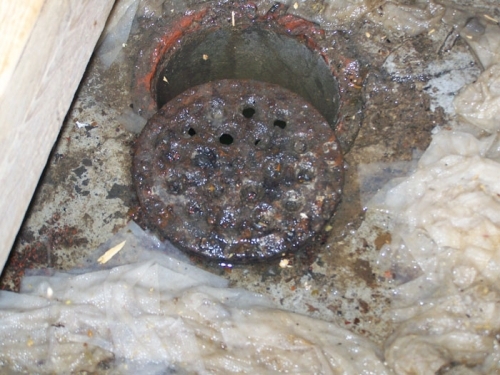 GTA Property Services Group has responded to many sewage drain back-ups. 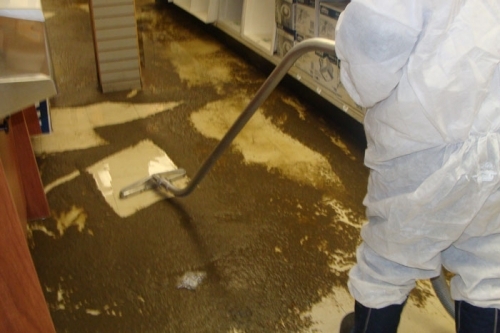 Our expert staff understands the importance of ensuring that your home or office does not become cross-contaminated and we adhere to the strictest of safety standards and precautions. 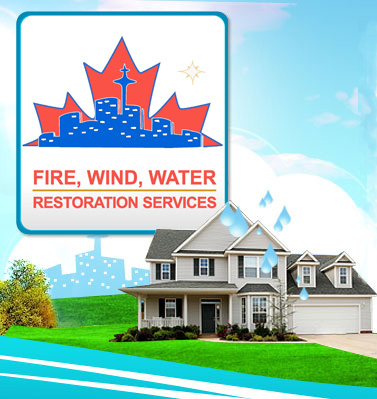 Let us handle Toronto Sewage Backup Cleaning Services for you. 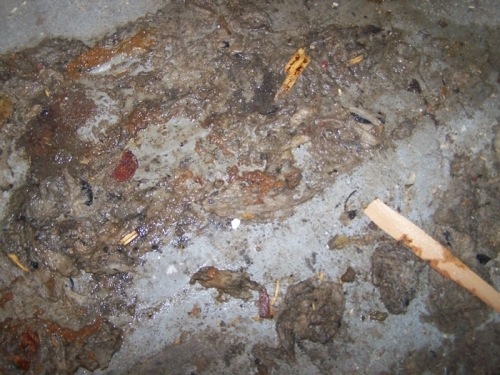 Drain back-ups, toilet overflows and ground surface water are considered to be “Black Water” regardless of clarity or visible content. “Black Water” is disease-causing water that contains pathogenic agents and is highly unsanitary. 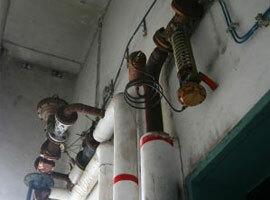 Contact us right away if you have experienced a sewage back up! 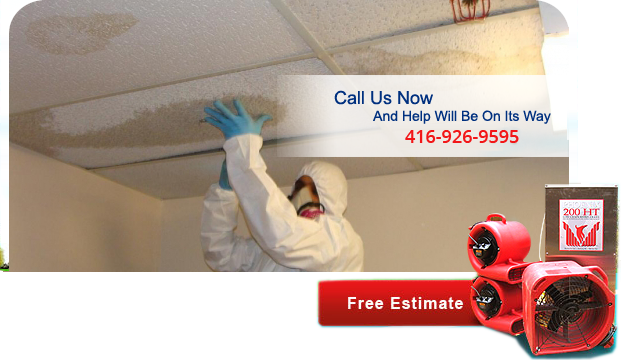 Call us 24/7 at (416) 999-3930.